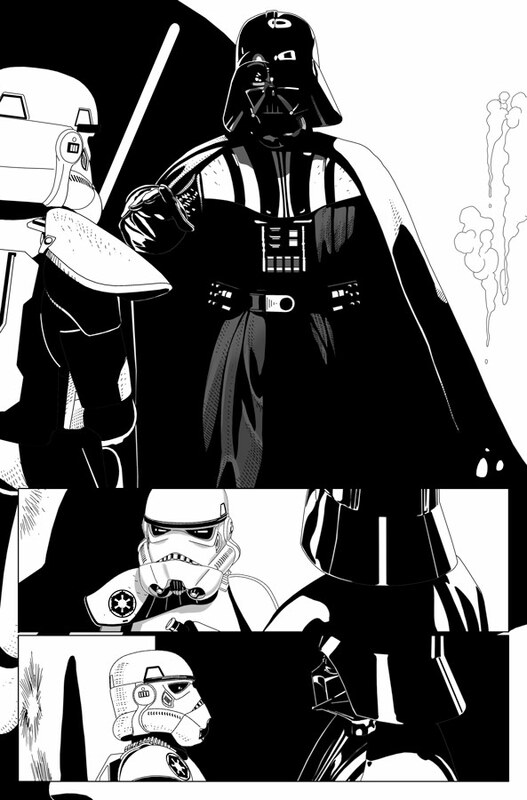 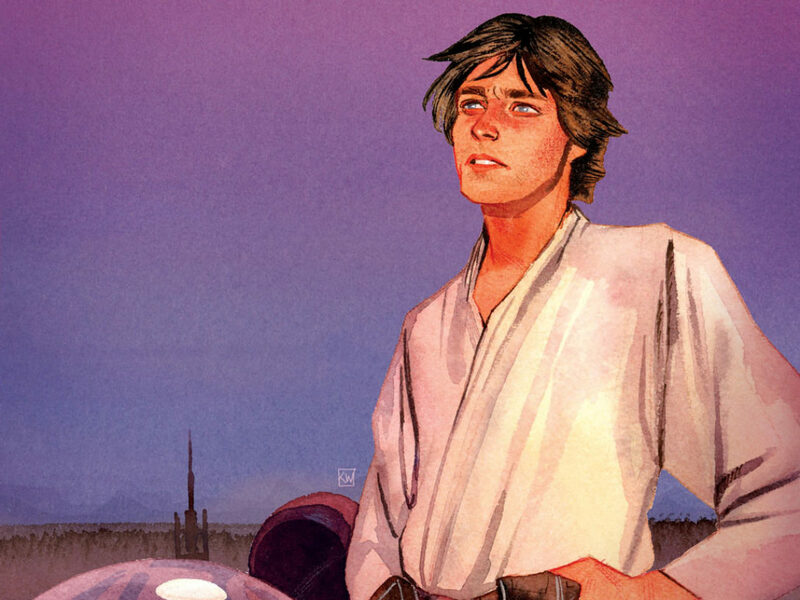 As he prepares to become the regular series artist, Salvador Larroca looks back on his work on Marvel's Star Wars thus far. 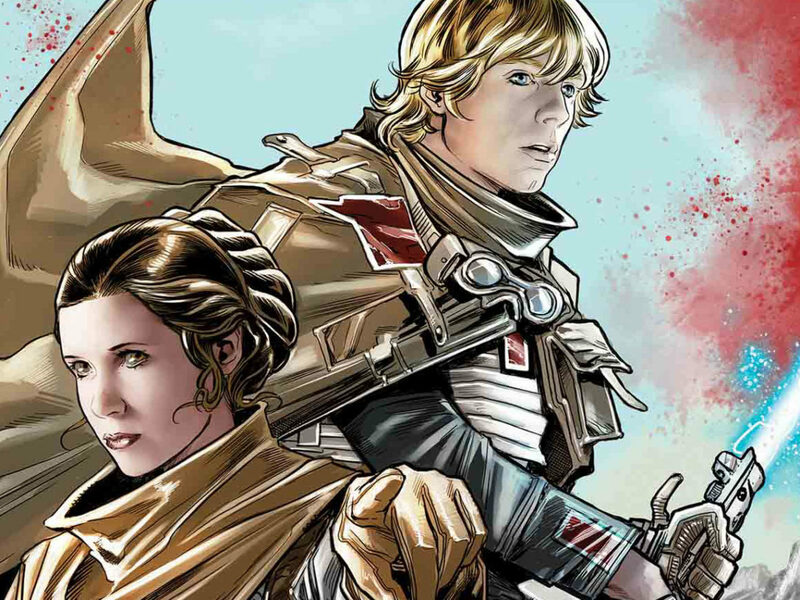 Writer Jason Aaron’s historic run on Marvel’s flagship Star Wars title is coming to a close with issue #37, landing October 4. 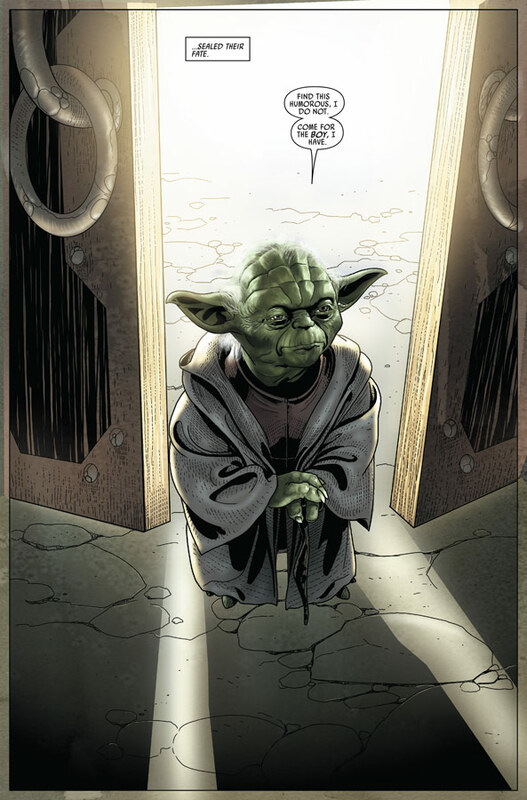 But a new era will begin with issue #38, courtesy of artist Salvador Larroca and scribe Kieron Gillen. 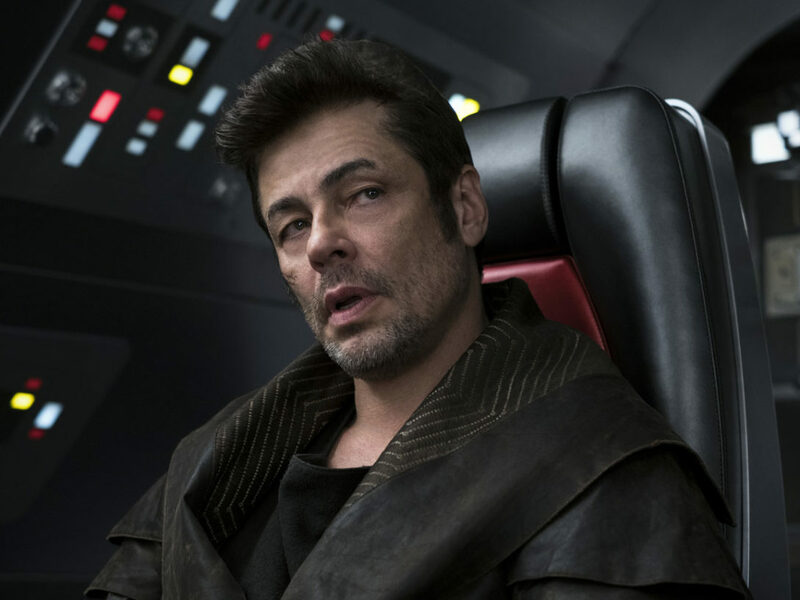 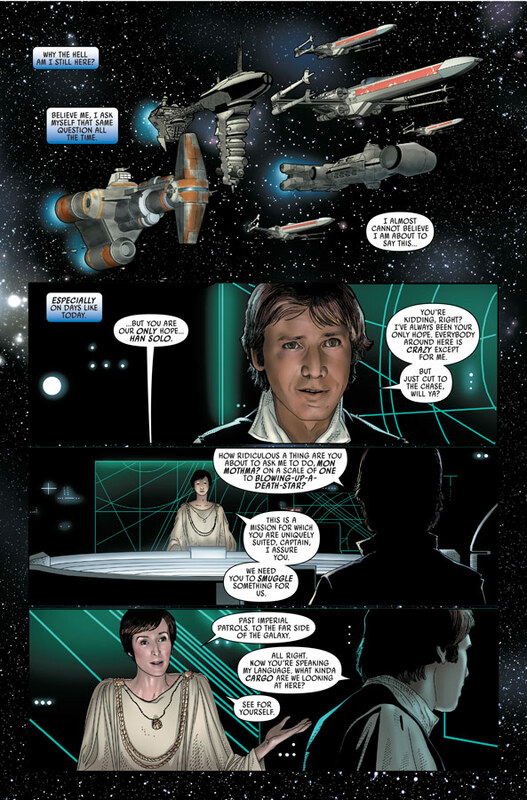 StarWars.com asked Larroca, who has contributed to the Star Wars comic, to list his five favorite moments on the book thus far. 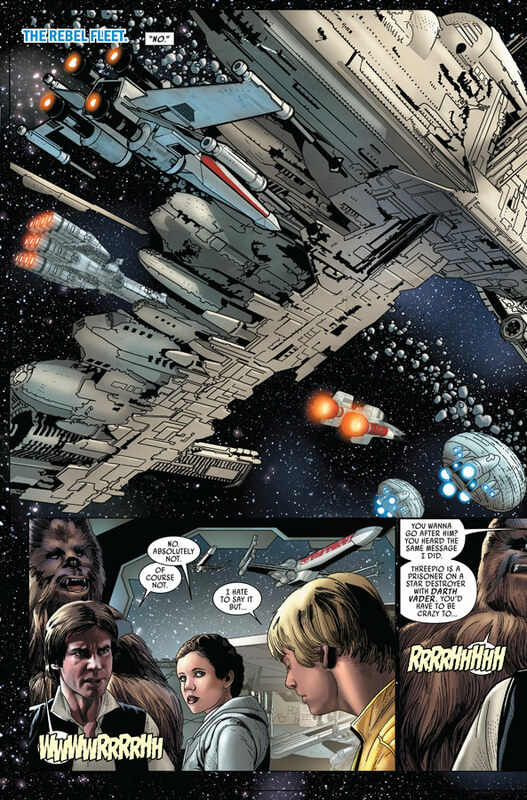 Spoiler warning: This feature includes pages and some discussion of issue #37. 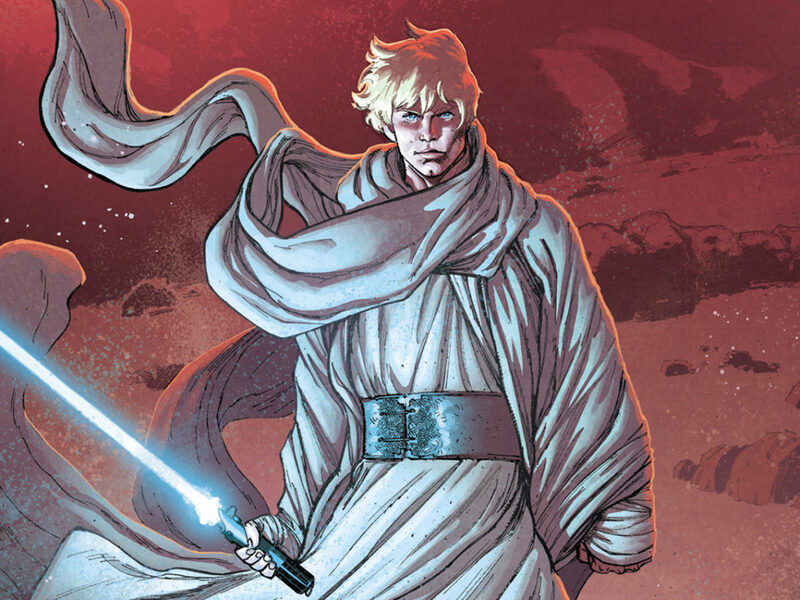 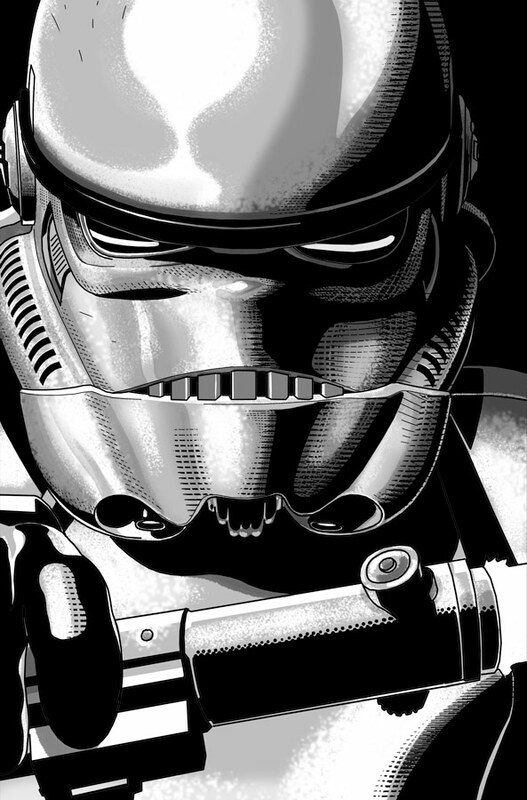 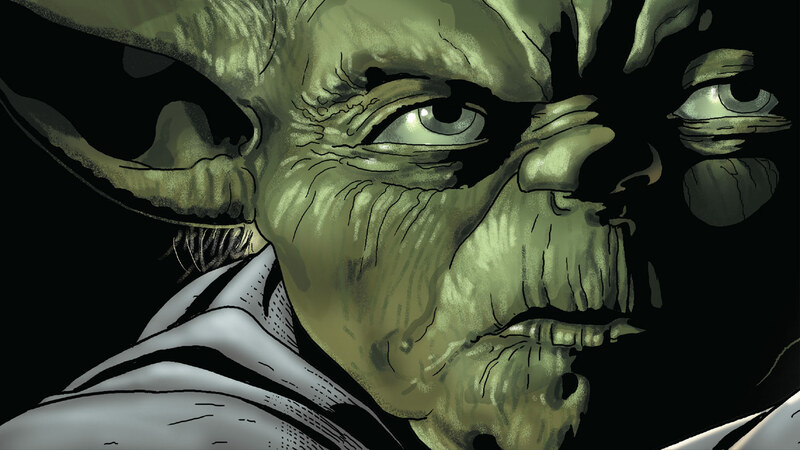 Star Wars #37 will be released on October 4.